Tonight Mr. Bond catches up with the man behind The Action Report, Mr. Justin Collett, about his past, his present, and the future, including some “behind the scenes” info about the new Perfect Practice II video featuring Darren Appleton. Alison Fischer chats with the photographer Helaine Garren about her forthcoming collection of work shot entirely at the infamous Bensinger’s pool hall of Chicago. Show Features: Justin Collett, David “Mr. Bond”, Helaine Garren, Alison Fischer, Scott Lee, Randy G.
Mark Cantrill speaks with Mark Wilson, coach of Team USA, about how things are going so far and what’s in store for the team candidates. Mr. Bond chews the fat with CSI media manager Justin Collett about his thoughts on the team building concept and Mosconi Cup representation . 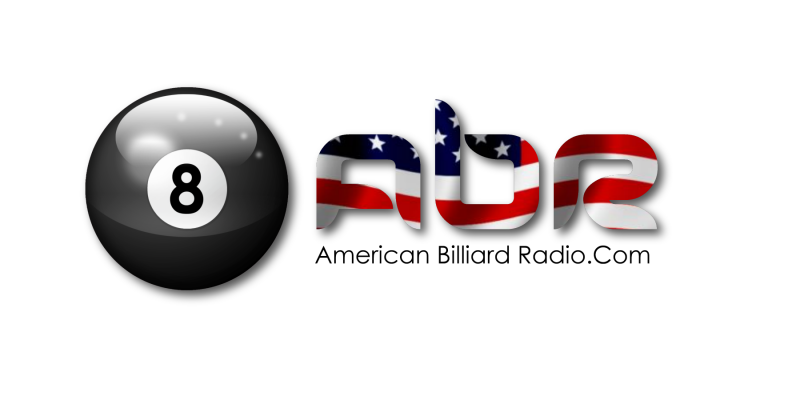 Mary Ann Starkey talks with Sheri Elliot of Krome Billiards in Arkansas. Show Features: Mary Ann Starkey, Sheri Elliot, Scott Lee, Randy G., Mark Wilson, Mark Cantrill, David “Mr. Bond” and Justin Collett. Mr. 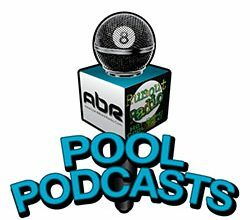 Bond and Justin Collett of The Action Report talk about what’s good and bad in the realm of producing pool video. Emily Duddy and Alison Fischer discuss current events in the WPBA including the coming board elections. Mark Cantrill gets frosty with Scott Frost as they discuss Derby City money matches. Instructional tips with Scott Lee and Randy G.
Show Features: Scott Frost, Mark Cantrill, Ed Liddawi ( Sandcastle Billiards ), Emily Duddy, Alison Fischer, David “Mr. Bond”, Justin Collett, Mary Ann Starkey, Scott Lee, Randy G.
Play Pool – because a bad day on the table is better than a good day at work!